At TF Building and renovations our plasterers take a lot of pride in our final finish. 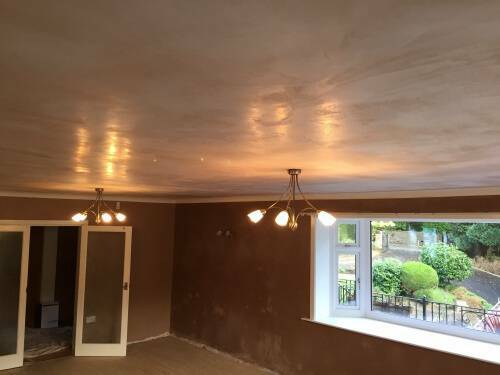 This is a job recently finished in the Ilkley area. 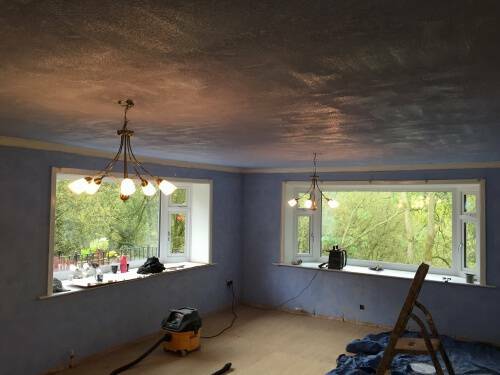 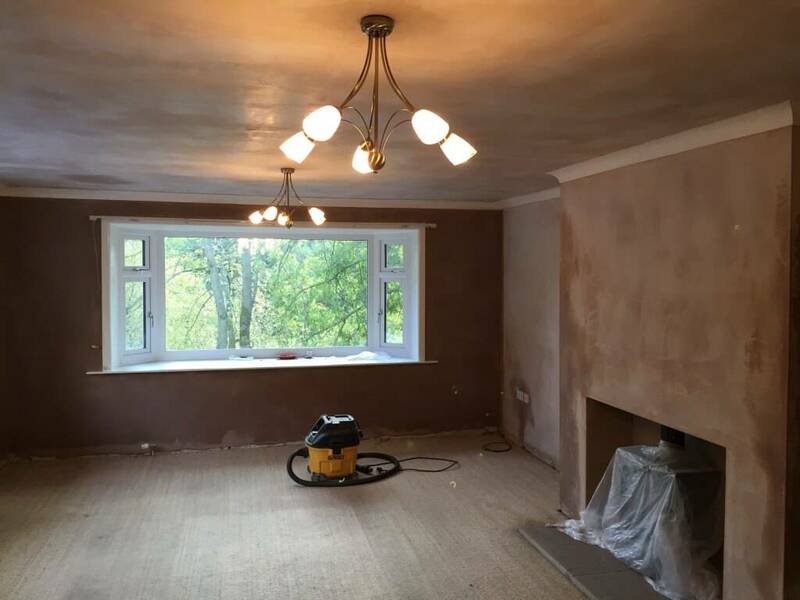 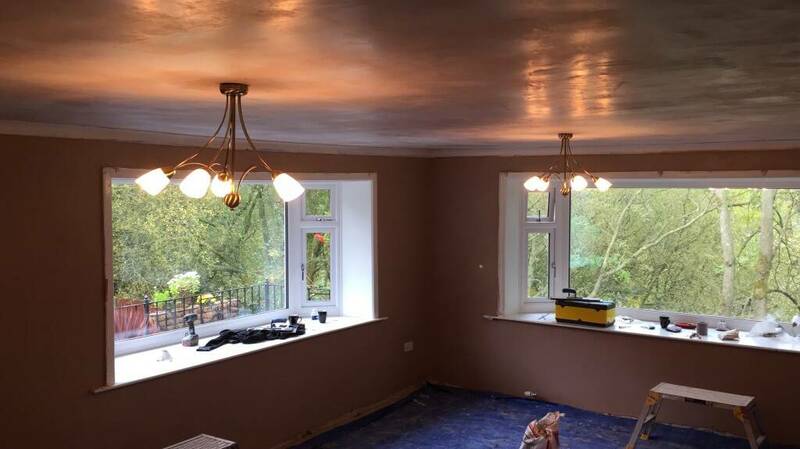 Our plasterers set about giving this large living room and dining rooms wall a new lease of life. 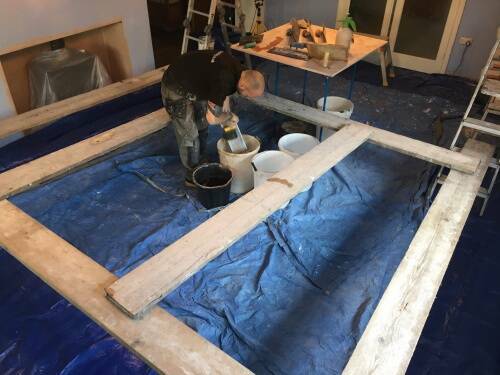 The base coat is checked and any suspect areas are knocked of and made good. 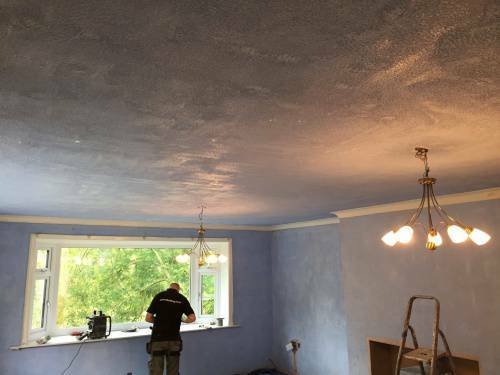 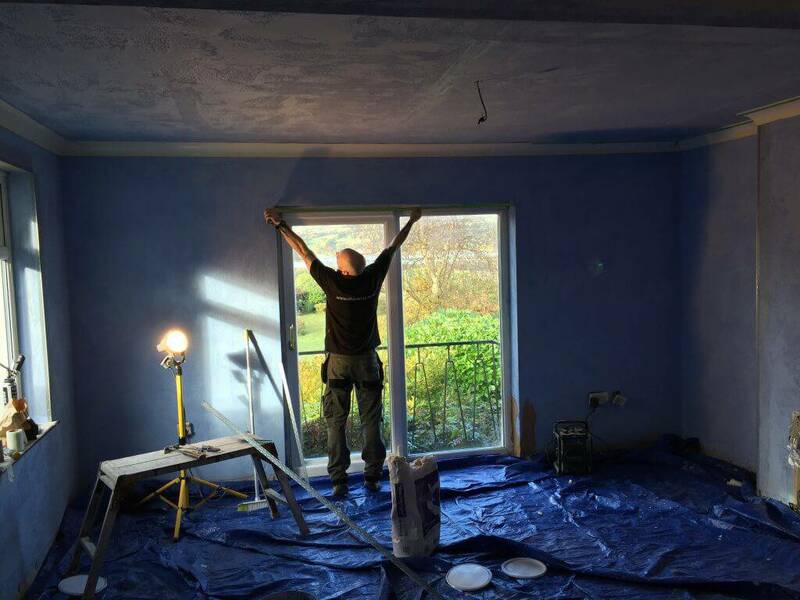 We work using a blue grit system on all our plastering projects. 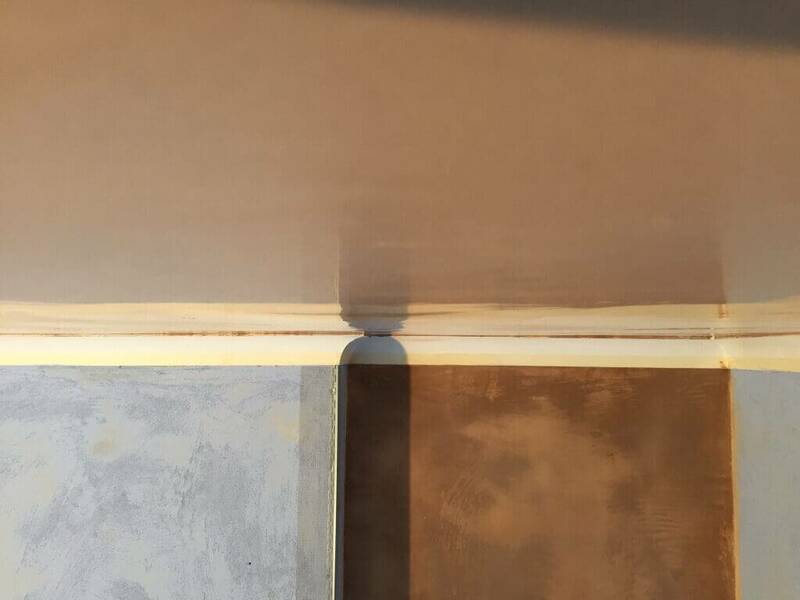 This allows us to achieve a maximum adhesion of the plaster to the walls and ensure longevity of the plaster from cracks. In our base coat we also add fibreglass shavings to add extra binding to the plaster once agin adding to the lifetime of the plaster and reducing cracks. Our top coat is always polished up to a shiny finish ready for decorating with very minimal preparation work. A clean and efficient job is always our priority with least disruption as possible. 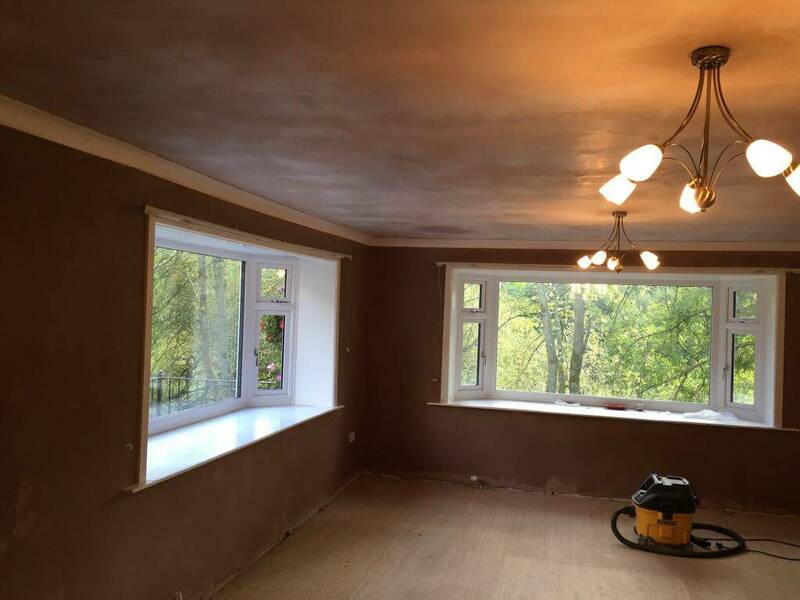 If you are based in the Ilkley or in the Ilkley area and would like a free estimate then head over to our contacts page and drop us a email on the form. Please feel free to ask any questions regarding your work and how our plasterers can do the best for you.